The new year has brought a return to MacBook Air coupons and aggressive discounts on Apple's latest iPads. 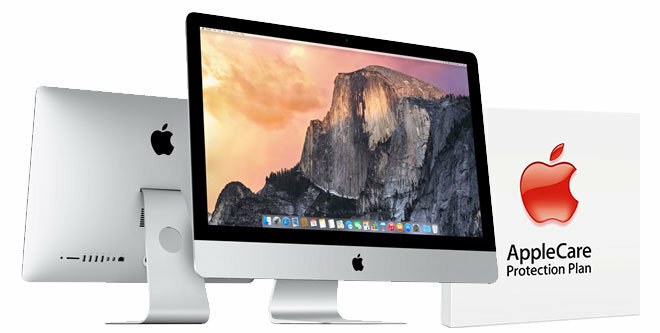 Meanwhile, a number of exclusive and limited time promotions offer $200 off iMac 5Ks with free AppleCare, up to $400 off current MacBook Pros with AppleCare, and the return of the $999 MacBook Pro closeout. + B&H Photo only collects sales tax on orders shipped to NY.
! Adorama only collects tax on orders shipped to NY & NJ. You must register for a free Adorma VIP account to purchase. *MacMall only charges sales tax on orders sent to CA, CO, GA, IL, MN, NC, NY, TN, and WI. This week, MacMall is offering AI readers an additional 2% off its already reduced MacBook Air prices when using the links in the Price Guides and then applying promo / coupon code APPLEINSIDER01. The Apple Authorized Reseller also does not collect sales tax on orders unless they are shipped to CA, CO, GA, IL, MN, NC, NY, TN, or WI.